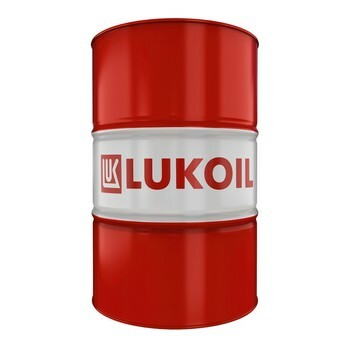 LUKOIL AVANTGARDE EXTRA are modern semi-synthetic (10W-40) and mineral (15W-40) multigrade engine oils. They are recommended for wide range of modern European, U.S, and Japanese diesel engines both naturally aspirated and turbocharged operated in all driving conditions, both on- and offroad, as well for turbocharged gasoline and diesel engines of passenger cars and commercial vehicles. 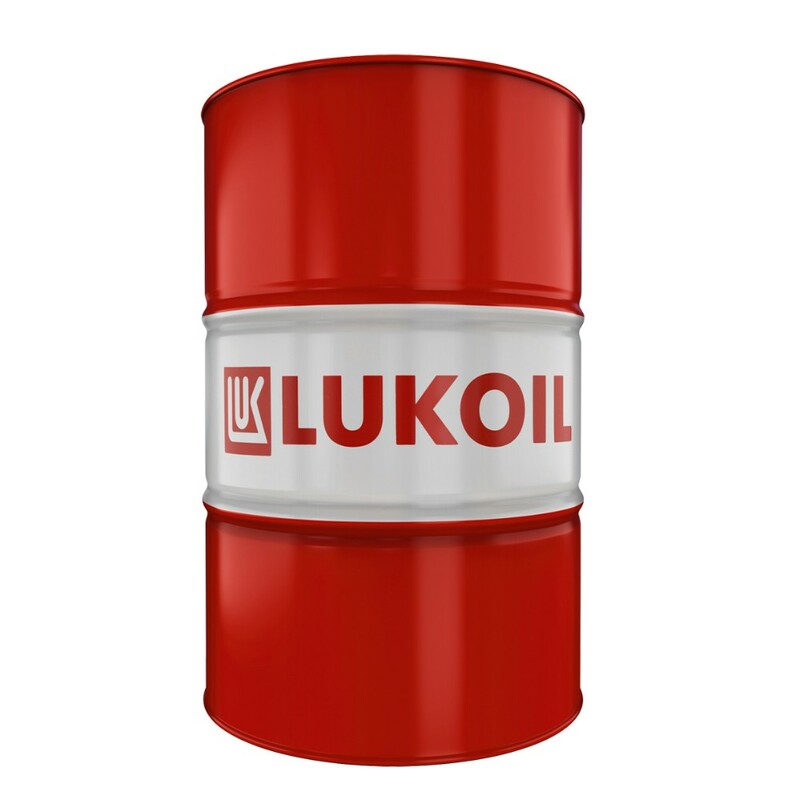 LUKOIL AVANTGARDE EXTRA 10W-40 has excellent low temperature properties. The unique “NEW FORMULA” package for motor oils provides “advanced protection” of engines by activating special components under different driving conditions. “Cold” components of “NEW FORMULA” package are activated in cold weather to provide the easy engine starts. "Hot" components are activated under extreme driving and severely high temperature conditions to maintain the required lubricant viscosity. "NEW FORMULA" package forms solid and flexible film on the internal engine surface reliably protecting it against wear under any driving conditions and extending engine life Friction reduction significantly improves engine performance, saves fuel and reduces noise. ""NEW FORMULA"" – advanced engine protection in all driving conditions! On highway applications and off highway applications. Recommended for use in high performance gasoline engines and mixed fleets. 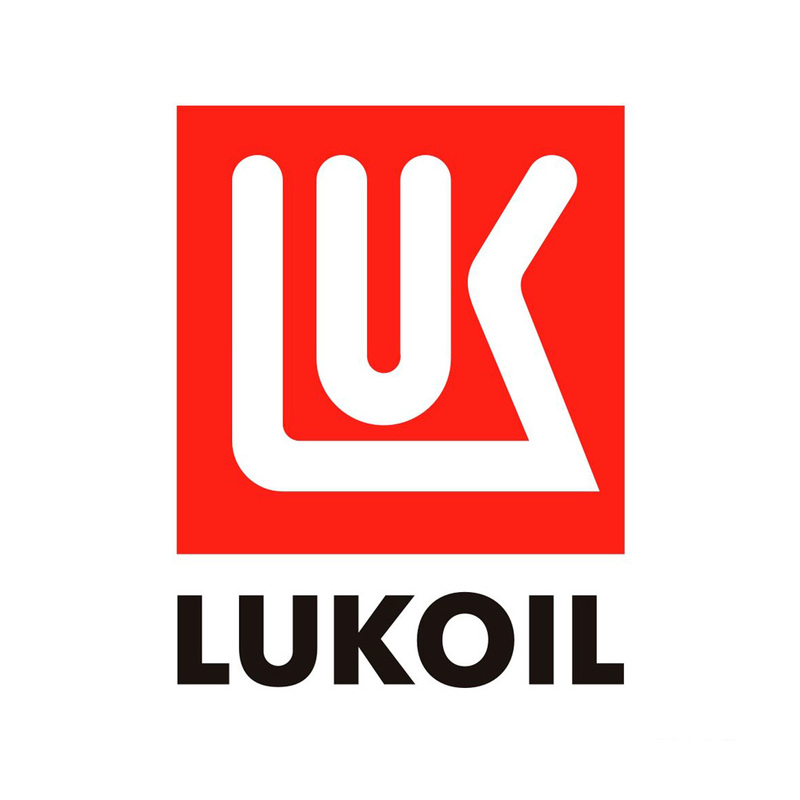 Diesel-powered equipment from EU, American and Japanese OEMs.